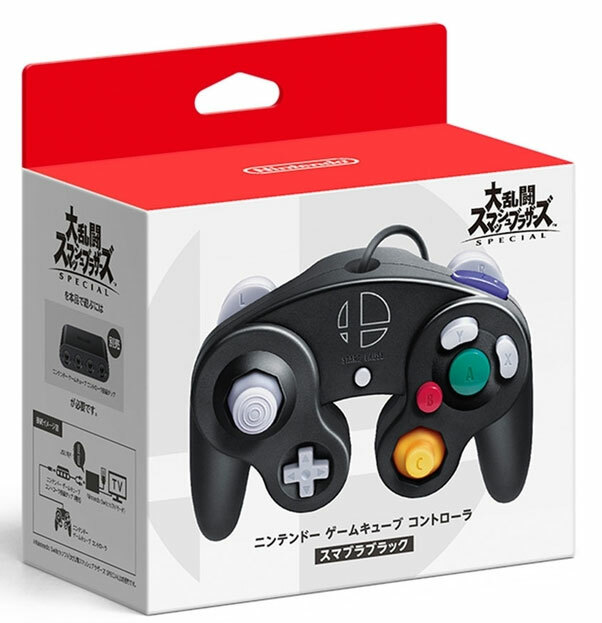 A very collectable design of GameCube pad with the fit of the pad being incredibly snug and the Smash Brothers logo looking slick against the black finish. Brand new. Can also be used with the Switch (if a separate USB convertor multitap is bought.) 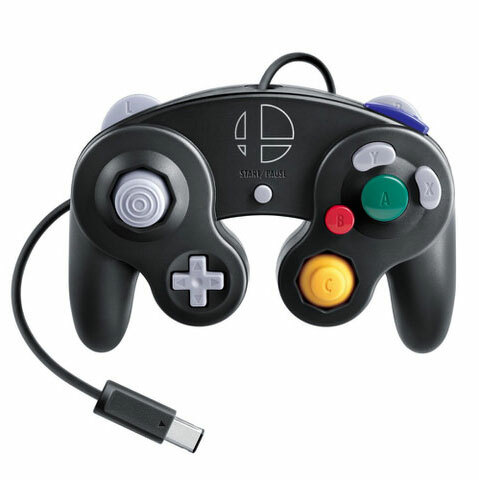 Also compatible with Smash Bros. on the Wii U and games marked as GameCube Controller compatible on the Wii.